This post is primarily designed for surgeons who have passed their FRCS (Orth) examination or equivalent and wish to gain specialist knee surgical experience prior to applying for a Consultant post. The post is recognised by the SAC for Higher Surgical Training. 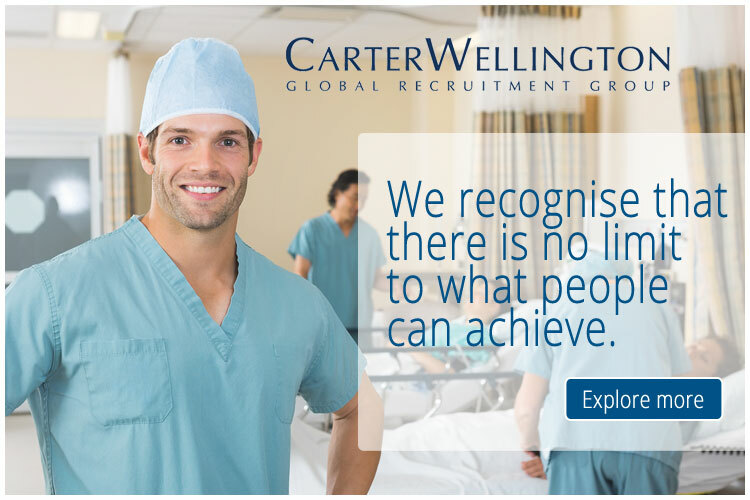 Applicants must be competent with straightforward knee procedures and trauma surgery. The successful candidate will gain experience with Mr Gibbon, specialising in knee surgery, but may also have the opportunity to work with all Consultants on the Trauma / On call rota. Participation in tuition of students from Hull York Medical School is expected. Applicants awaiting CCT should have the approval of their training programme director. The successful candidate will be part of a team comprising 13 Consultants, 1 Associate Specialist, 2 Speciality Doctors (middle grade), 5 Specialist Training posts (level 3 plus), 1 Lower Limb Fellow / Speciality Doctor, 1 Hip Arthroplasty Fellow / Speciality Doctor, 1 Foot and Ankle / Trauma Fellow / Speciality Doctor (vacant), 1 Speciality Doctor (junior grade), 1 Specialist Training post (level 1), 2 Core Training posts (level 1/2), 1 GP VTS and 3 Foundation Year 2 Doctors. The post is not primarily a research post but is designed to give specialist clinical experience in the relevant field. The post is subject to enhanced criminal record disclosure.